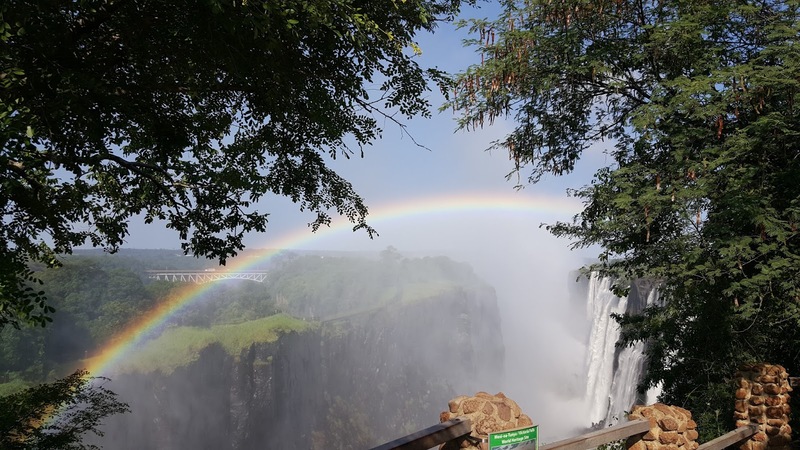 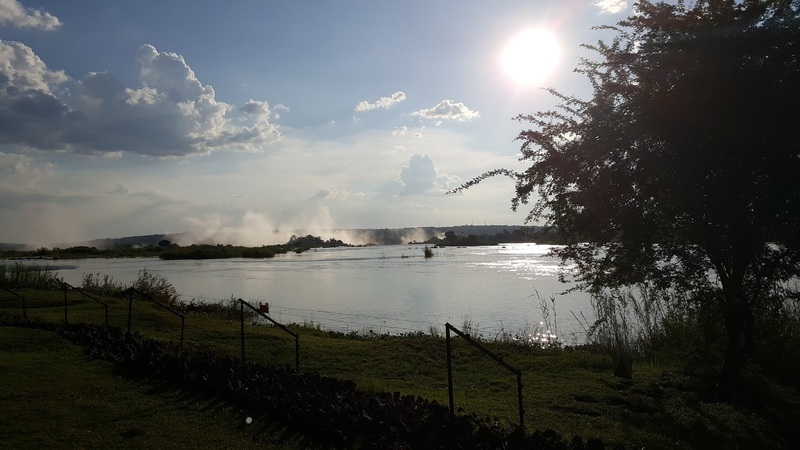 Another 2 days and dazed by the power and majesty of the hydropower of the great Zambezi Victoria Falls, a UNESCO World Heritage site, Victoria Falls, an Uber waterfall on the border of Zimbabwe and Zambia. 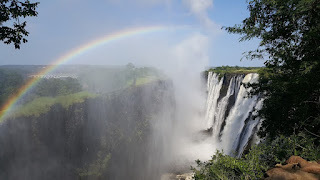 Also known locally as “Mosi-oa-Tunya” – or the “The Smoke that Thunders” – this isn’t the highest or even the widest waterfall in the world. 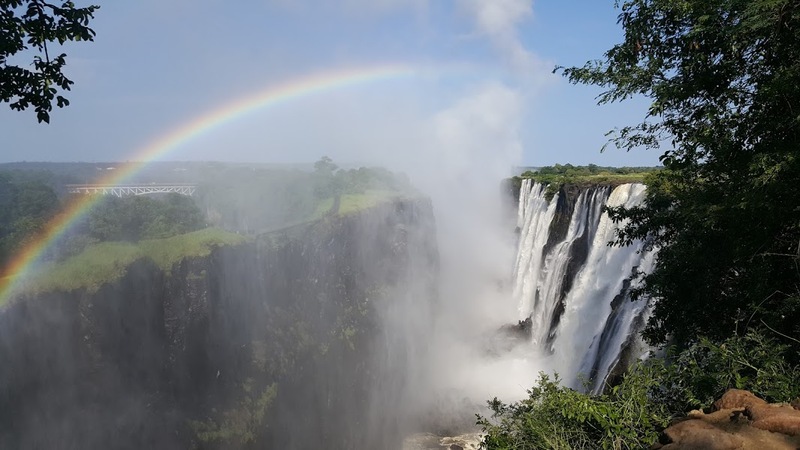 It is, nevertheless, the largest, based on its width of 5,604 ft and height of 354 ft, making it the world’s largest sheet of falling water.